Do you want to bring an employee from overseas over to the United States? Do you want to sponsor a person to work for your company as an analyst or a manager? Do you need to bring a group of athletes or performers into the United States for a performance? Let our trained staff make sure that your business can bring that employee you want and have them up and running as soon as possible. Do you want to apply for citizenship? Sponsor a loved one? Bring a spouse or fiancé over to America? Let our office help you take the hassle out of completing the paperwork and worrying about delays and missed interview dates. 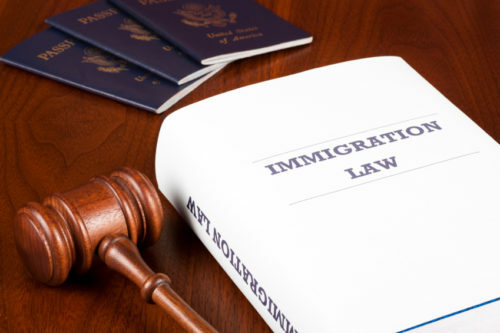 My team and I will guide you through the immigration process and explain what proofs and forms you need to increase your likelihood that your application gets approved the first time.